I haven’t shared thrifty treasures in forever, so it’s about time, wouldn’t you say? Now, keep in mind that these are from the past 6 months…it’s not like I just walked into a thrift store and found it all in one day. Wouldn’t that be nice? I really need to be on a reality show where a team comes to your house, you tell them all of your great DIY ideas, and they finish them…all in one day! Wouldn’t it be nice?? But then I guess it wouldn’t be DIY, it would be DITASTTWTD=do it themselves after she tells them what to do. 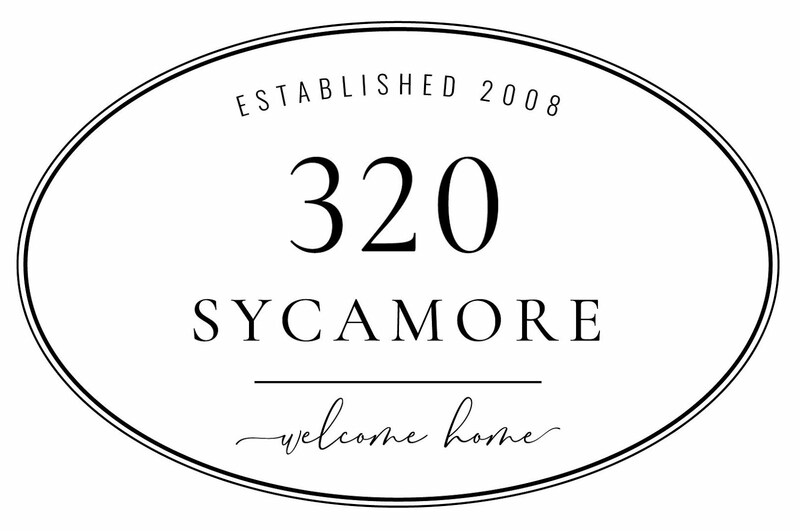 Lots to work on..
320 Sycamore is on Facebook! Come join us …click here. Awesome finds! Nothing gets me more excited than a good thrift find! Great finds! I love that little cart and that dresser was a steal! Good for you! Makes me want to go thrifting, too. 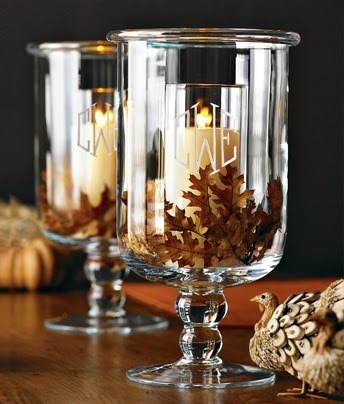 Great finds and really good deals. I love the chevron and what fun and up to date colours too. I crochet so I know all the time and cost of materials in the afghan so it is an especially good bargain. Love the little metal tables too.